A premium audio device that’s perfect for DJ use or just enjoying any music in high quality, the Song MDR-ZX310APB headphones allow you to enjoy immersive sound at all times. They are equipped with 30 mm dome-type drivers and are fitted with a fully adjustable headband as well as swivelling ear cups that allow for comfort. They render every sound in optimum clarity, with a broad frequency from 10 Hz to 24,000 Hz. 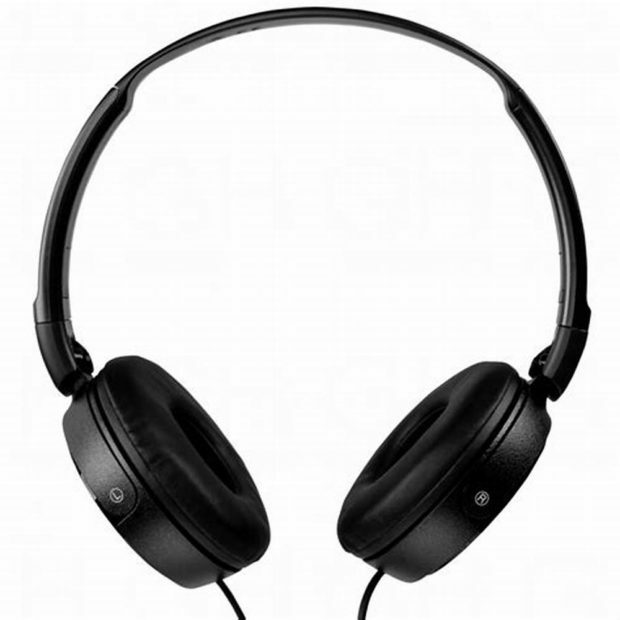 Want to hire headphones for your next event? Contact ITR today.